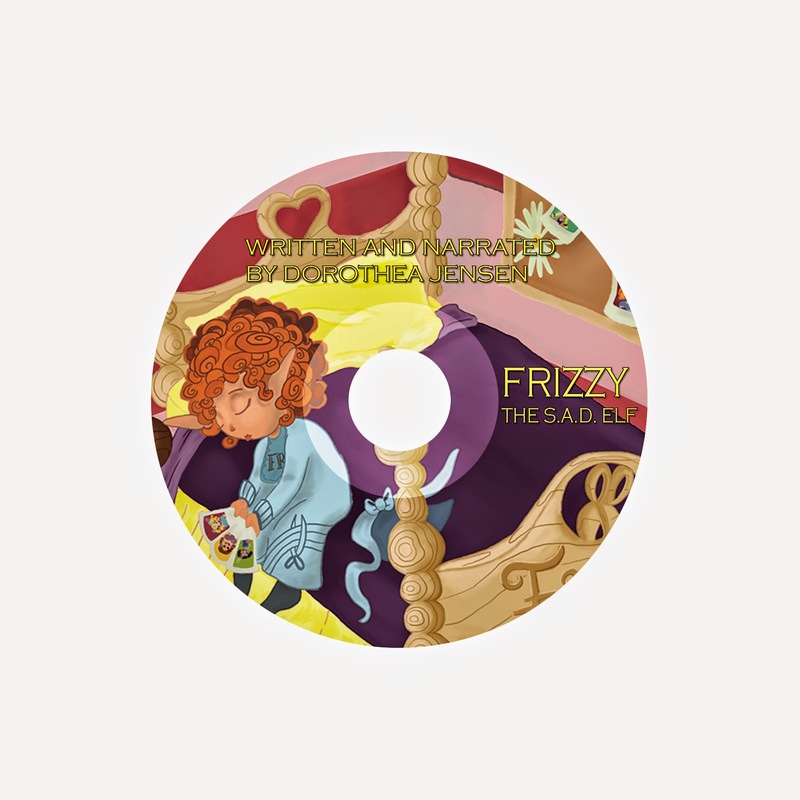 We are all very excited up here because tomorrow CDs are arriving here for the first four of our stories, Tizzy, the Christmas Shelf Elf; Blizzy, the Worrywart Elf; Dizzy, the Stowaway Elf and Frizzy, the S.A.D. Elf! Then music was recorded at a studio on the other side of the world by Louisa, Ruth, Lucy, and Rowena Wise and put at the beginning and ending of each of these stories. 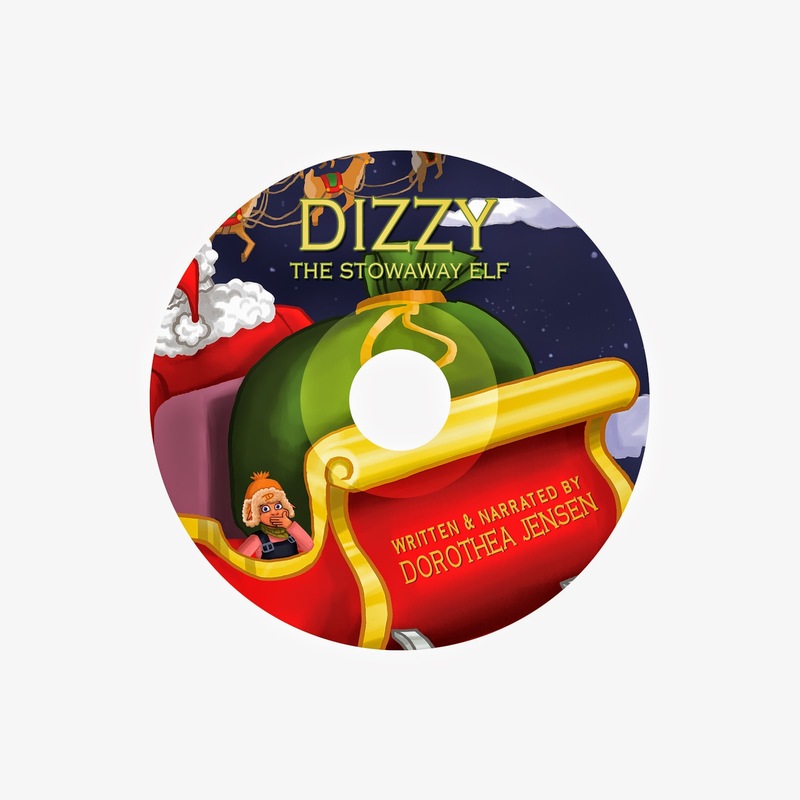 We know that CDs are very old-fashioned, and modern parents like to buy audio downloads instead, but Deedy says that some parents and most grandparents still like to have a CD to play when they are too tired to read one of these stories aloud to children for the 100th time! 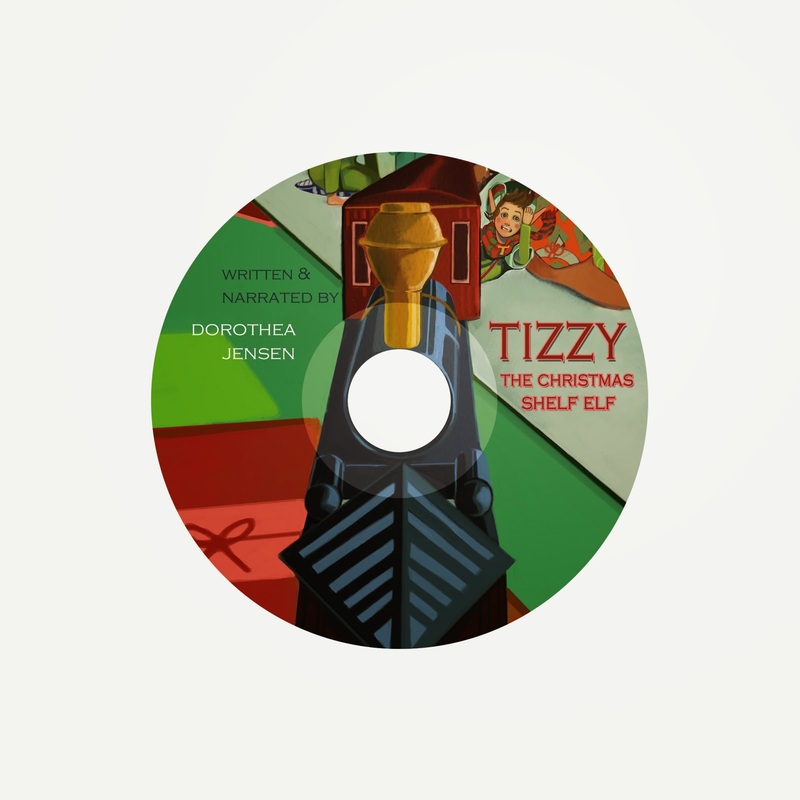 We Izzies love listening to these over and over and over again! Deedy says she will get them up on Amazon.com for sale as soon as she can figure out how to do this. Bizzy says he will help, but we all know that sometimes he doesn't know quite as much as he thinks he does.